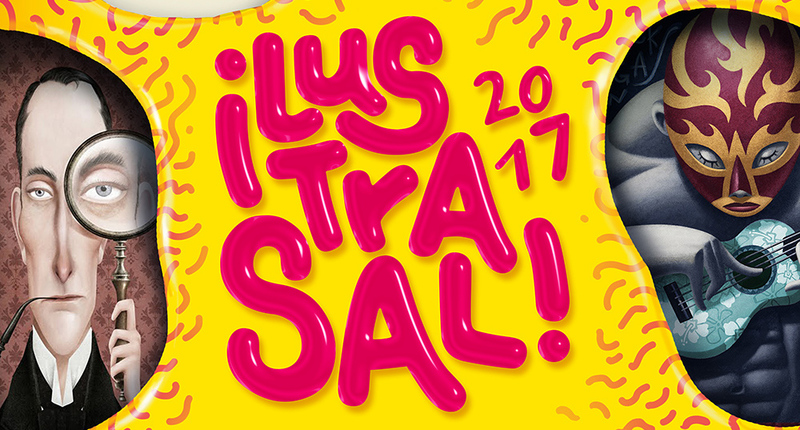 Por fin tenemos el calendario de citas imprescindibles para noviembre en Salamanca. 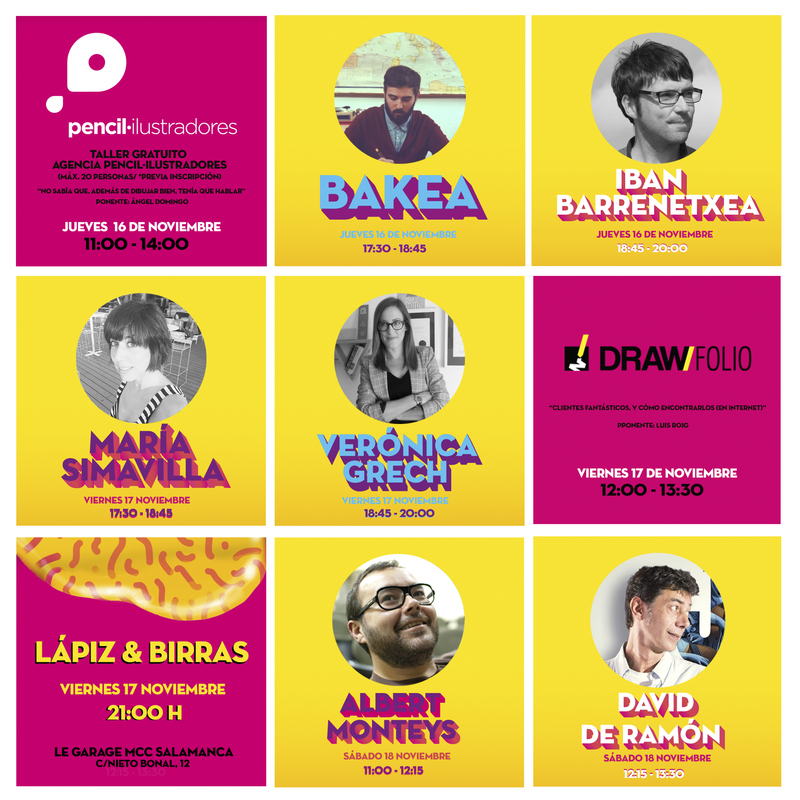 La asistencia a cualquiera de las charlas o talleres es gratuita, sólo tienes que inscribirte previamente. Para más información visita la web de Zink Espacio Emergente. Finally we have the calendar for November’s essential appointments in Salamanca (Spain). Attendance at any of these talks or workshops is free of cost, but it requires to fill this really quick form. You can visit Zink’s website for more information.